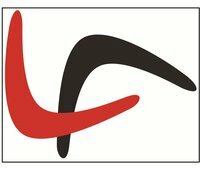 The Boomerang Theatre Company | Support unique and vibrant theatre! Support unique and vibrant theatre! Please make a donation to support the vibrant work Boomerang produces each year. 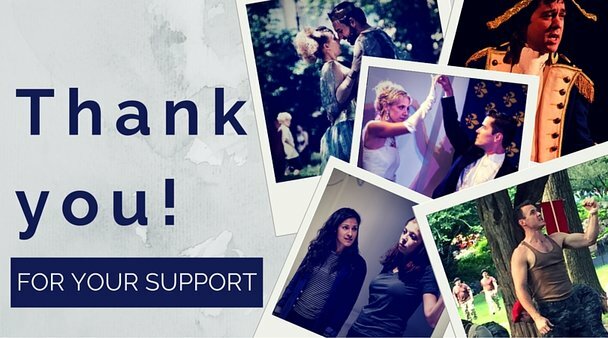 Your contribution supports development of new plays and new productions. Our job is to document (with artistry) the world we live in, with all of it's charming complexities. And we want you to join our team! Be part of the arts revolution. Make your contribution today! To say 'I like theater!" To say "I like theater so much, I'd give it a big smooch!" To say "I think me and theater are getting serious!" To say "Me and theater are made for each other!" The Boomerang Theatre Company has partnered with Network for Good to securely process your online credit card payment via Network for Good (tax ID 68-0480736). This transaction will appear on your credit card statement as "Network for Good." This transaction is subject to Network for Good’s Privacy, Security & Disclosure Statement and the Charitable Solicitation Disclosure.